Do you know that millions of people are reading digital content on electronic devices everyday? And that the number of people having access to both print and ebooks grows substantially each and every year? Publishing a book, or a series of books, is one of the best ways to become an expert in your niche and drive traffic, leads and sales. Small business owners, consultants, salespeople, and service providers all over the world are looking to make more of an impact and reach their targeted audience. And with ebook and print on demand publishing exploding, the reach of both digital and print books has never been greater. You can help ANYONE get more subscribers, fans and clients with our complete toolbox. This is a valuable and in-demand service you can perform from the comfort of your own home. It's Also Amazing Side Income! This is often the million dollar question and we are hear to help. We have teamed up with Offline Expert, Brenda Trott to give all the insights on how to easily get clients and close the deal. 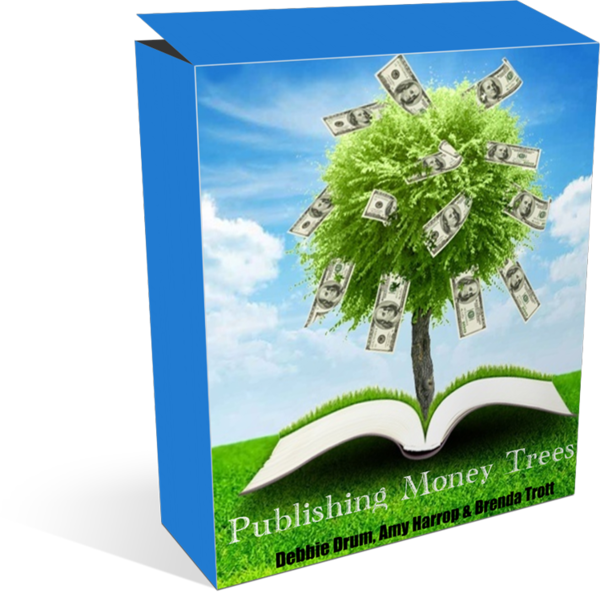 In Publishing Money Trees, we are going to show you everything about helping others publish books to grow their business and how to charge top dollar for this service. We will equip you with all you need. Offline expert Brenda Trott will give you the goods on what to say in the presence of a potential client. 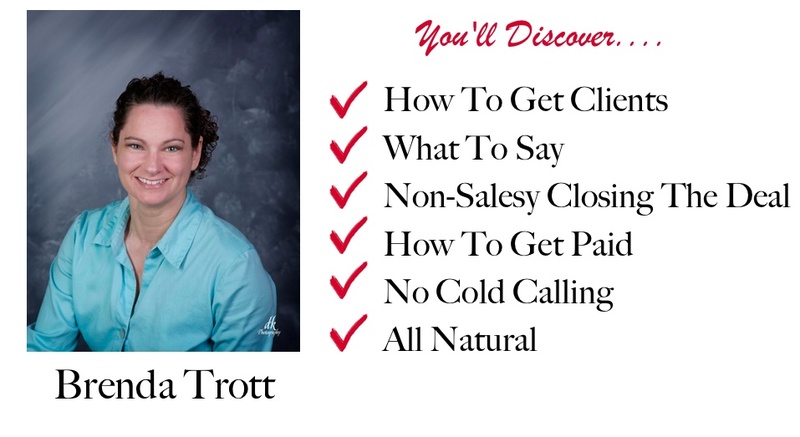 She’ll show you how to EASILY get clients, without cold-calling or being a hypey salesperson. She walks you through the whole process, from getting your client, closing the deal, getting paid, and creating an ongoing income stream. 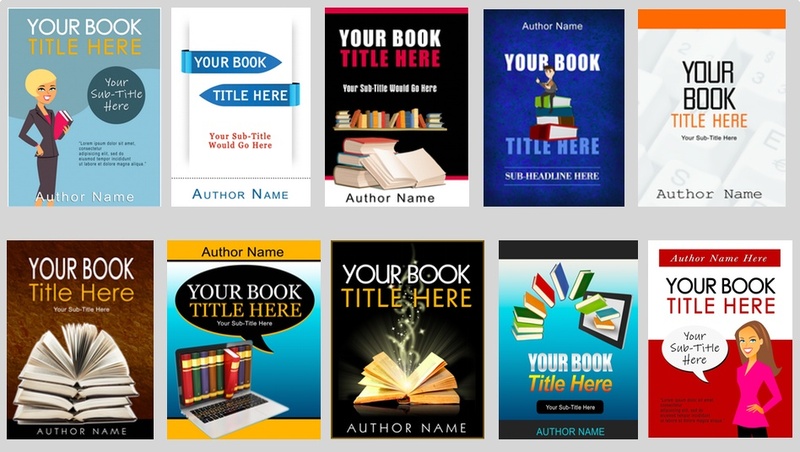 You get a complete publishing system from A-Z. Not only do we reveal how to get clients, we provide you with everything you need to successfully publish their digital and print book. 10+ different ways to get the clients. Exactly what to do and what to say to turn people into buyers who will pay thousands for your service. The many ways to create a book will be given to you so you never run out of ideas on fast book creation with little work on your part. We give you the exact templates you need so your clients are impressed when their books look professionally made. We give you a list of outsourcers for every aspect of book publishing. Never guess on who to use for what parts of the publishing process. How to get even more money from your existing clients. We share how to effectively charge for your services and options for structuring your business agreements. Understanding why everyone should have a book is important. We include all of those reasons so you are sure and confident that you can comfortably explain why someone should have a book and the power behind it. As always, the product is fully equipped with pdfs and videos leaving nothing out. The Best Part - We Are Giving You Your Own Book To Publish - It's Already Done For You! The Best Way To Convince Someone To Publish A Book Is To Have Your Own Book! With the purchase of Publishing Money Trees we want to make it very easy for you to go out and find clients to work with….very quickly and start making money right away. One way to convince someone to have a book is to have your own book...and that is just what we are giving you today. (see above). This book is already done for you, just add your name and contact information. Your book will work for you 24/7 selling your services! 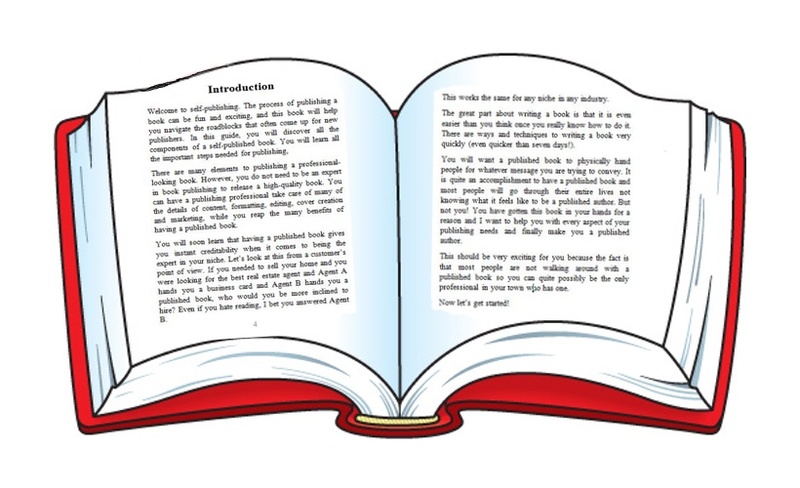 Your book educates your potential client on the many benefits of self-publishing to grow their business, and also reveals why they need a publishing professional-which is you. All you need to do is put your name on this book and order copies so that you can hand the book out to your potential clients and customers. We give you complete setup instructions. This will give you instant credibility above other people who are simply handing out business cards. You will not want to wait on this. You can charge between $500 and $8000 (or more) to provide this service and publish a book for someone. 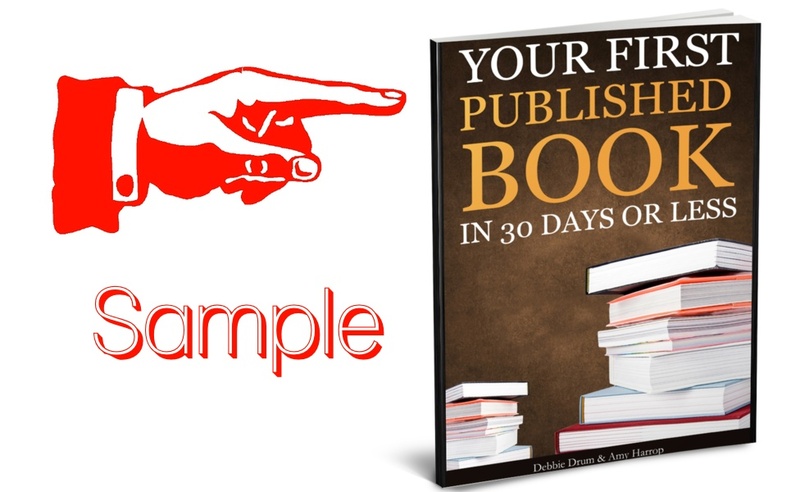 You can have a proof copy of your published book at your doorstep within 3-4 days! The fact that we are going to show you everything from what to say, to how to get paid, and how to continue helping people for other stuff....this is a no brainer. This introductory price is going to be closing in 10 days, and then it will be double or more. So you will want to jump on this right now without hesitating a second! PS - This is the last time you will ever see this offer so low. Get it now before you miss the deal. PPS - Even if you have no current plans with working with anyone, this information is EVERGREEN and it will be good today and a year from now and beyond. You never know what can happen with your business and how you will expand. Get this in your hands right now!